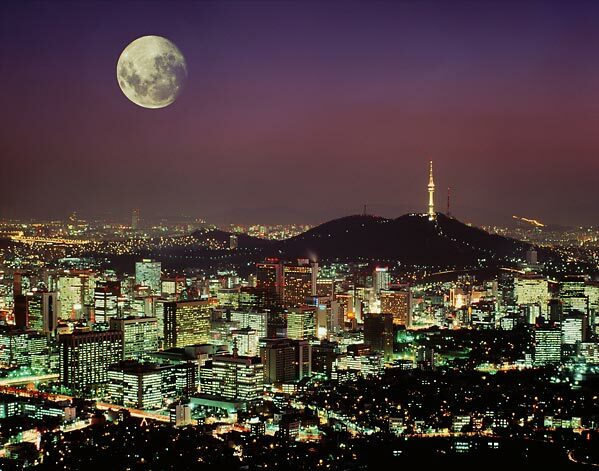 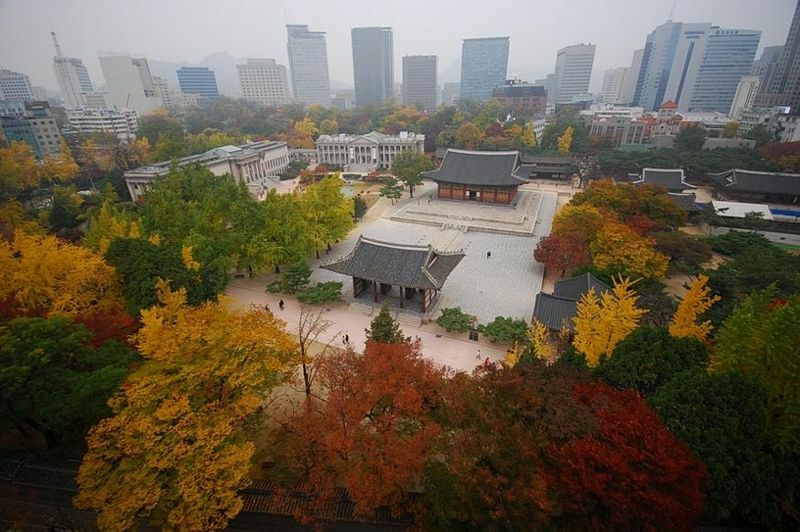 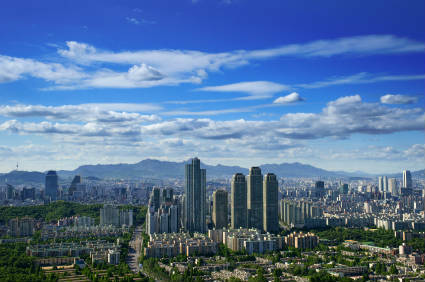 South Korea has a population of 50,004,441 people, South Korea's capital city is Seoul and largest city Seoul. 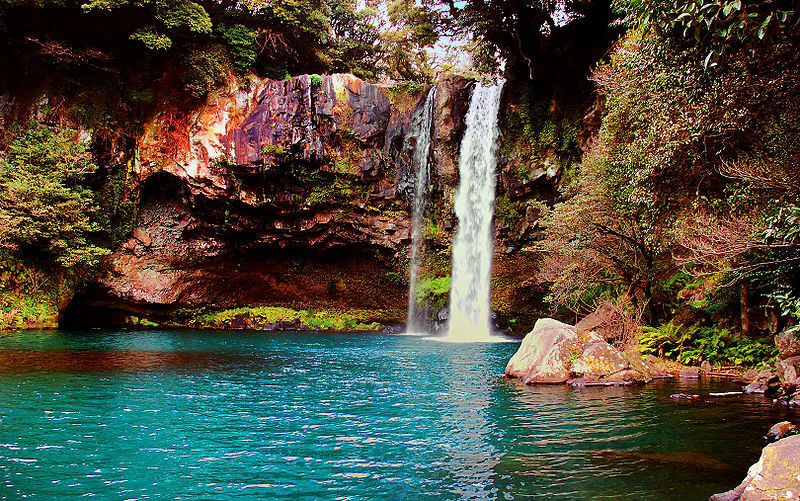 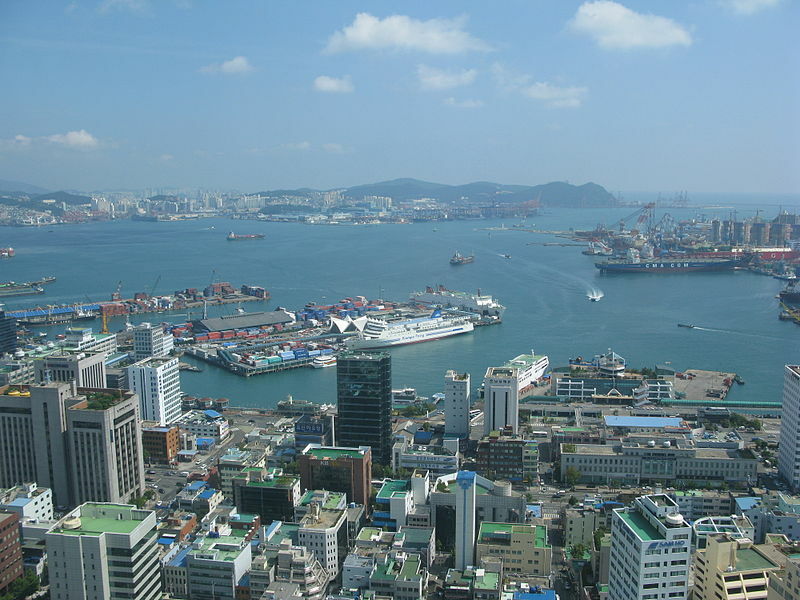 South Korea personel income per capita $23,020 (32nd), jobless rate 2.75% and its currency South Korean Won (₩) (KRW) . 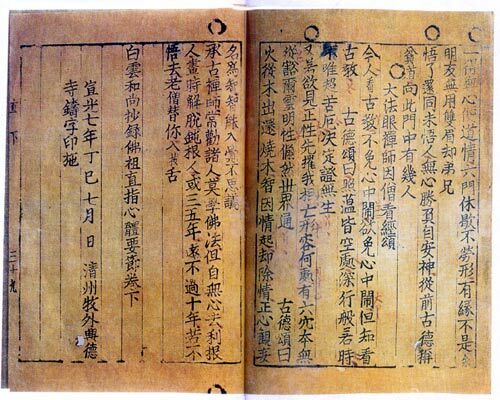 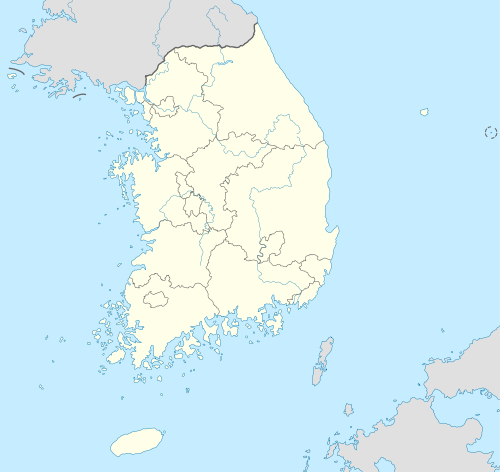 South Korea official languages and mostly spoken dialects are Korean, ethnics groups : 99% Koreans. 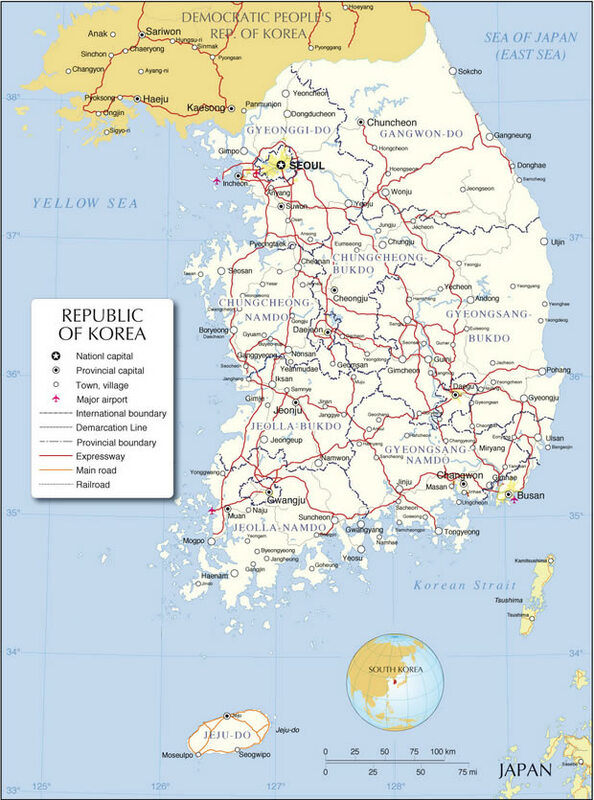 Click for South Korea Map! 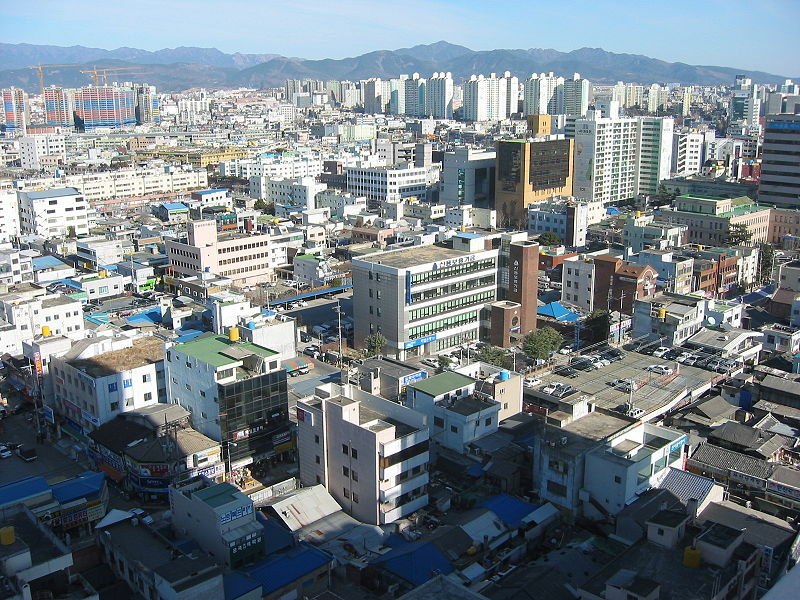 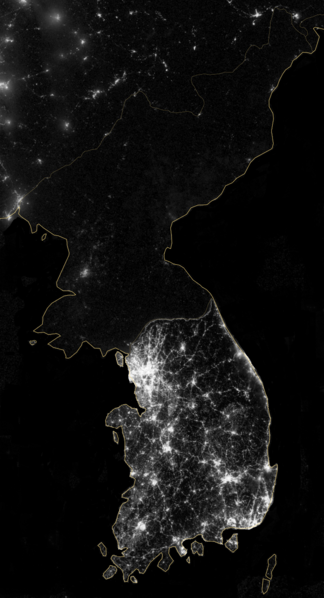 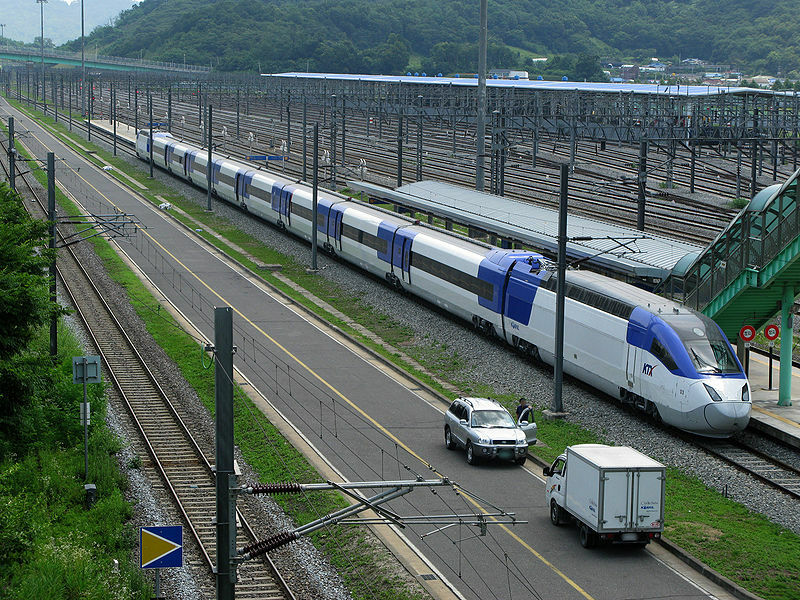 South Korea has 100,210 km2 (109th) 38,691 sq mi , its GDP (Gross Domestic Product) is $1.151 trillion (15th). 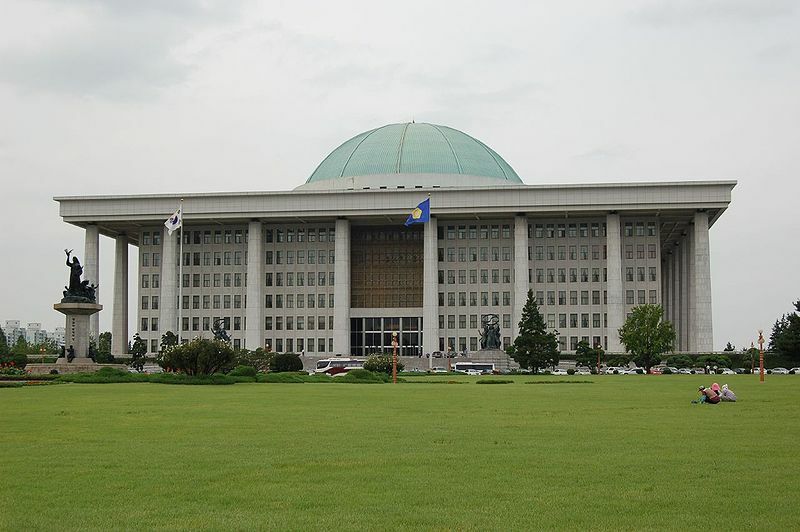 South Korea president Park Geun-hye and prime minister Kim Hwang-sik. 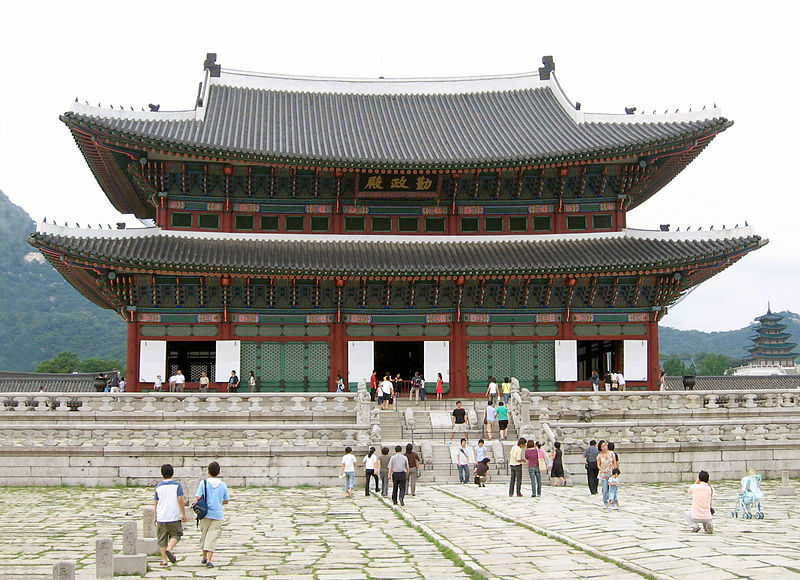 Languages : Korean, Ethnicity : 99% Koreans.